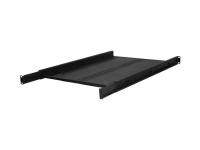 The Kendall Howard 4-Point Adjustable Rack Shelf is the perfect addition to any 4-post rack or cabinet. 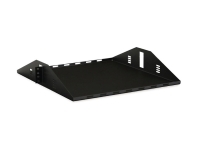 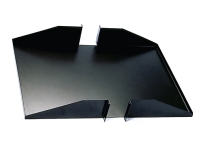 The split design allows the shelf depth to be adjusted from 22" to 36” Or 22” to 40". 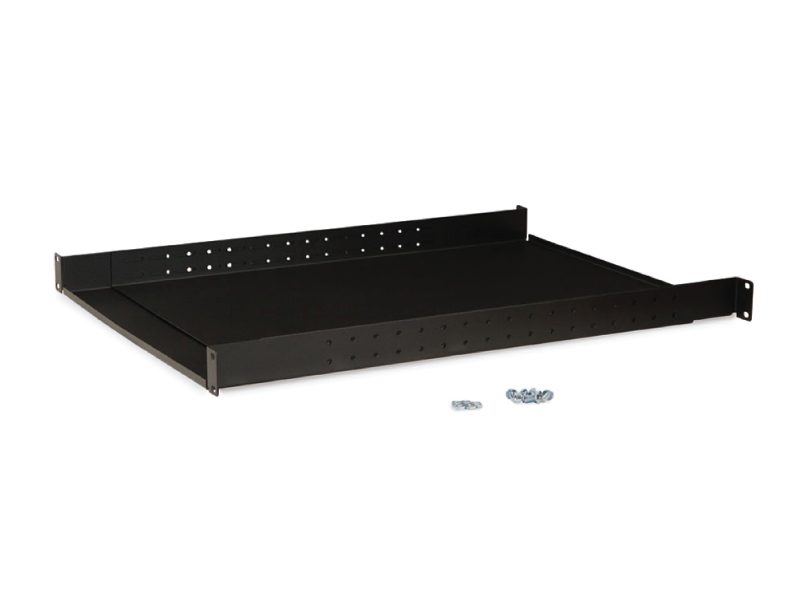 Save yourself the time and frustration of trying to find a rack shelf to fit a specific depth, and let this versatile solution meet all your shelving needs. 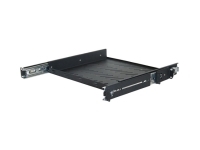 Depth Adjustable: 22" - 40"
Depth Adjustable: 22" - 36"